Price Reduced!! Need flexible Space? Bedrooms, Au pair, In-Law, or work at home? This contemporary cape has it all! The entire interior freshly painted in modern neutral shades. 5 bedrooms and 3.5 baths on 3 finished levels. With multiple sliding glass doors & an open concept floor plan youll be greeting each season with passion! Sip lemonade on the front farmers porch or host a gathering in the shade of a mature fruiting grapevine with a built in bbq and custom patio. 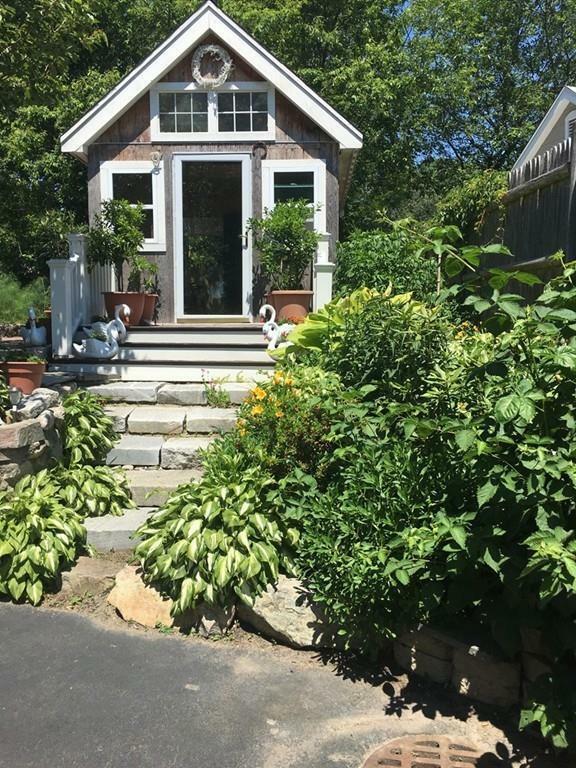 Details include a chefs kitchen, a sprawling master suite w dedicated sitting room, juliette balcony, an enchanting shed, a chicken coop, mature perennial plantings, mudroom with stone detail, a wood burning fireplace, and much more! Gleaming hardwoods THROUGHOUT. Thoughtfully designed, this house is bright and READY TO GO! 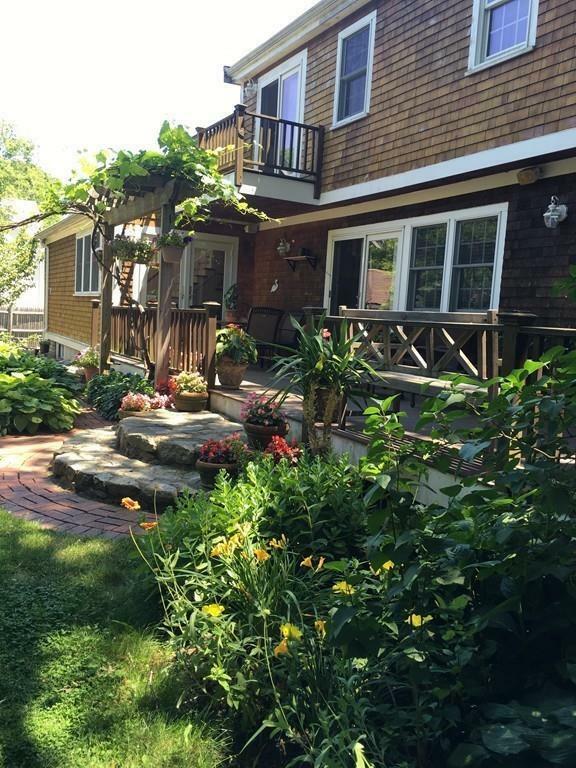 Can't beat the location; nestled in a neighborhood, close to schools and Cohasset Village. Quick trip to commuter rail! 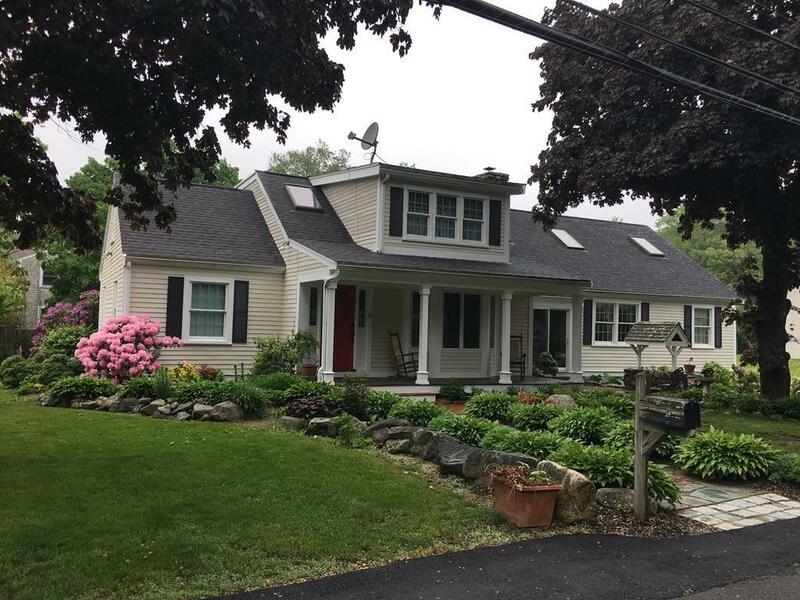 Listing courtesy of Deb Booras of Keller Williams Realty Boston Northwest. Disclosures List Agent is Related To Seller. 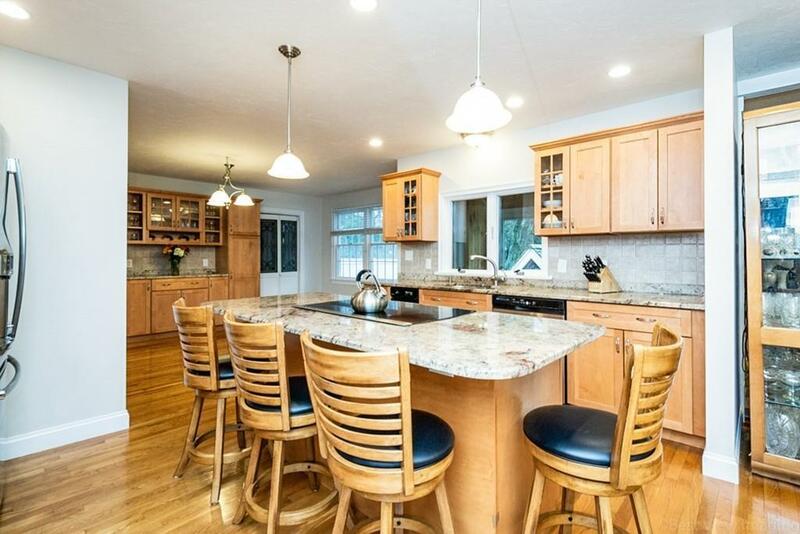 Listing provided courtesy of Deb Booras of Keller Williams Realty Boston Northwest.